Find out how God is moving in Argentina today and how you can join us to help reach the 140 million families with the transforming love of Jesus. 2019 marks the beginning of our plan to reach every home on Earth with the Gospel in one generation. 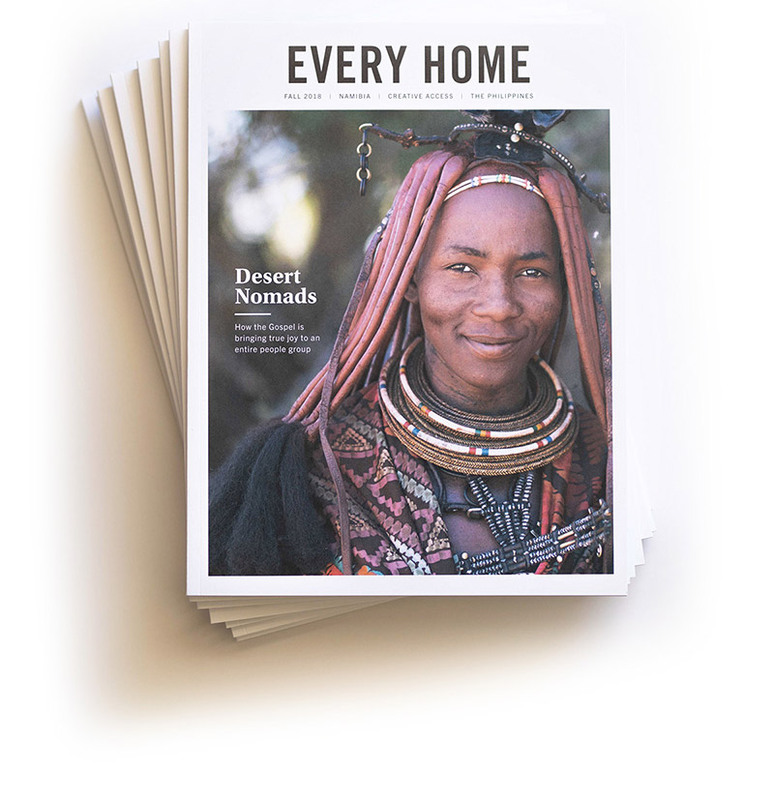 Every Home Missionaries across the globe are sharing Jesus' love — one home at a time. to reach every home on earth with the Gospel.